On 5th November, I went to the Blogosphere Christmas market in London with my friend Mario (Metaphorically Me). 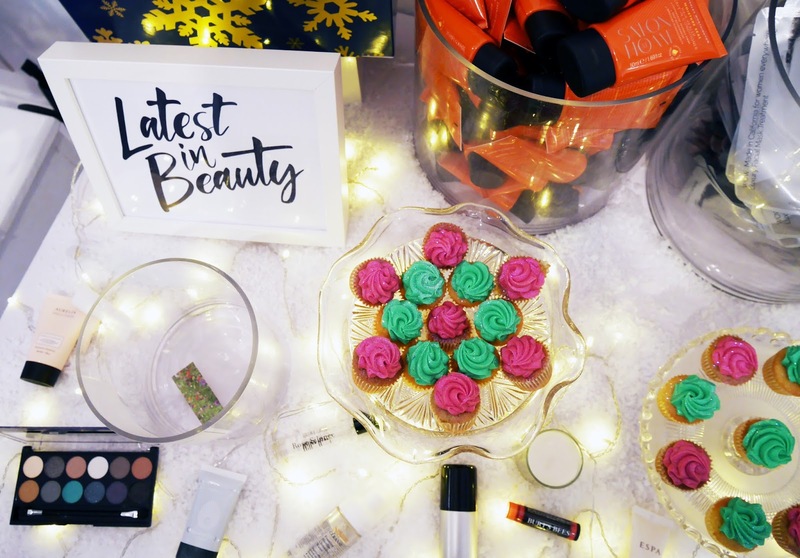 It was an event where bloggers and brands could interact and bond over all things Christmas, Beauty and Lifestyle. Now I'm not someone who's into beauty, I focus on travel, University and lifestyle here on my blog, so some of the products on display weren't what I'd usually blog about, but it was still a great experience getting to talk to new brands. The event was held at the Strand Gallery, which is near Embankment station and it was a small but cute exhibition space that had two levels. When we arrived, we were greeted with champagne if we fancied it and a copy of Blogosphere 10 (the Inthefrow issue). I really like Victoria's blog, so I was excited to finally be able to read the interview with her. You entered the gallery on the upper floor and the stall that caught my eye straight away was the London Tea Company. I'm a tea addict, so I was interested in trying their festive blends. The Winter Wondermint smelt amazing and it also tasted pretty great too! I was thrilled when I received my goodie bag from them which featured a box of their Vanilla Chai. On the basement floor, I was wowed by the pink of the So...? stall. Their new body mists come in such a variety of flavours, and I've been using the watermelon one that they gave me at the event almost every day since! Going to the Christmas market gave me a chance to do some blog networking, whilst at the same time see a bit of London. I had a great time at the event. 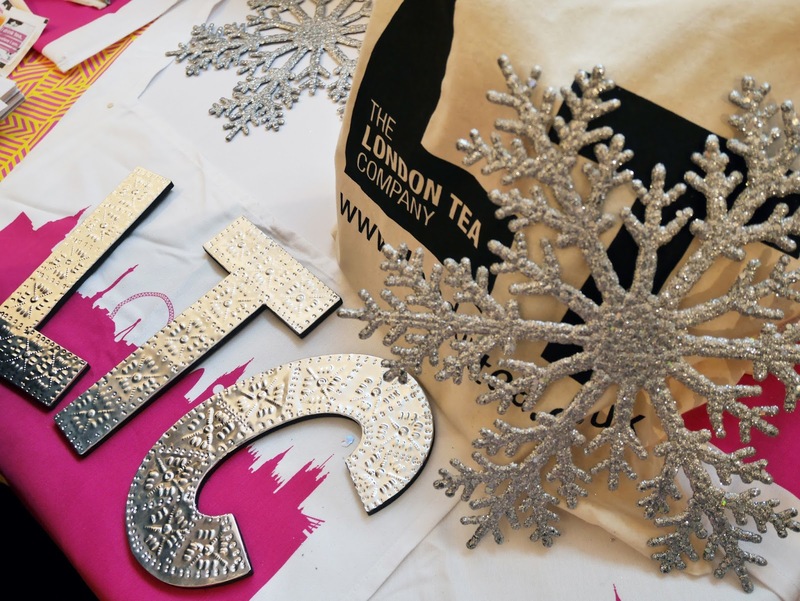 Have you been to any Christmas blogger events? Sounds like such a great event, the tea especially sounded amazing, how was the taste? I'm with you on the don't blog about beauty products there but it's always so good to go and network anyway! I don't know if you've seen on my twitter for the last few month about a little blogger meet up at Winter Wonderland this Saturday, come if you can!